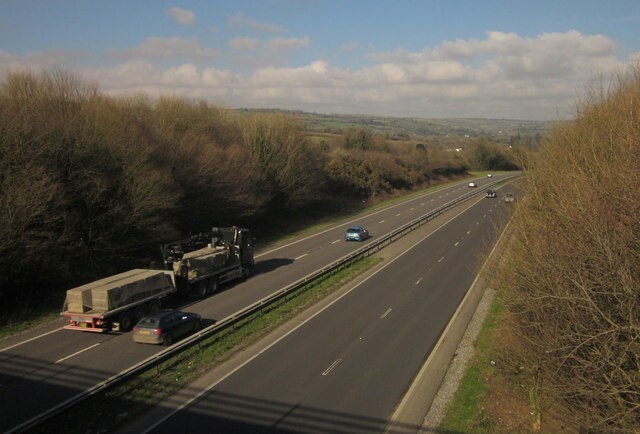 SWH has recently commenced works on a £850k drainage remediation scheme on the A38 on behalf of Highways England. The works are taking place between Marley Head and Wrangaton and programmed to run for a period of 7 weeks. The aim behind the scheme is to prevent on going flooding issues that blight the stretch during periods of wet weather. Works to be undertaken include; drainage improvements, the installation of new gullies and drainage connections in two carriageway crossings, and drainage improvements to the slip roads at either junction. The works will be taking place under contraflow and a series of lane closures. To minimise disruption to commuter traffic, works are planned to only take place during the nighttime (between 20.00 and 04.00) on weekdays, with 24 hour working at weekends. This entry was posted in Civil Engineering by Helen Douglas. Bookmark this permalink.